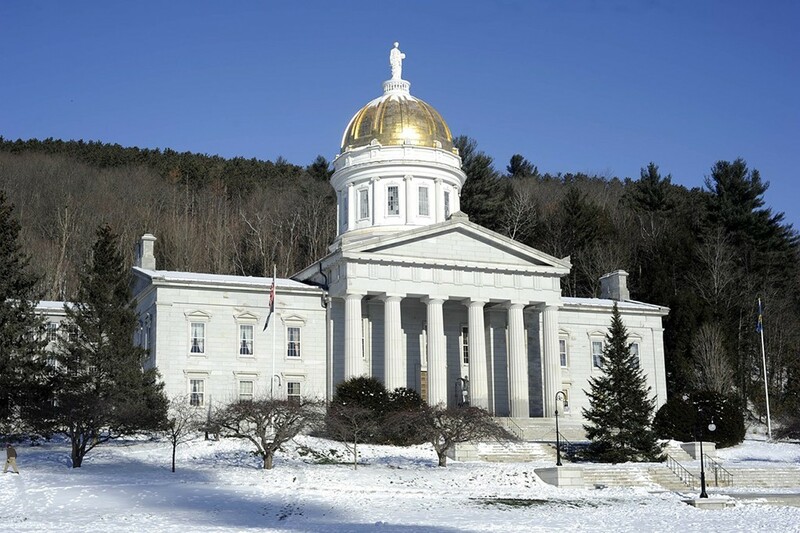 The Vermont Senate Finance Committee has voted for a $2 per night hotel room occupancy fee, which would help fund a new housing initiative as well as water-quality programs. The fee, approved Thursday night on a 5-1 vote, would generate about $7.2 million next year, according to Senate Finance Committee chair Ann Cummings (D-Washington). Of the $7.2 million, about $2.5 million would be used for a new affordable housing program Gov. Phil Scott proposed. The rest would go into the state’s Clean Water Fund to help reduce phosphorus in Lake Champlain and other waterways. Scott’s spokeswoman on Friday expressed displeasure with the proposal. “This tax will unnecessarily increase the cost of hotel and motel stays, straining our tourism sector, which contributes $2.5 billion to our economy annually,” said the statement from the governor’s office attributed to Rebecca Kelley. Lawmakers are currently exploring a long-term way to fund pollution remediation in state waterways. In the meantime, they planned to pay for two years of the water quality programs with existing bond money, not new tax revenues. Thursday’s vote marked a diversion from that plan. Senate President Pro Tempore Tim Ashe (D/P-Chittenden) declined to discuss that change Friday. Cummings said the committee started off intending to fund just the housing program, then decided to increase the fee to $2 per night and also fund water quality improvements. Cummings argued that the occupancy fee, charged on hotels and other overnight accommodations, is “an exported cost” as an estimated 80 to 90 percent would be paid by out-of-staters. House Ways and Means Committee chair Janet Ancel (D-Calais) said Friday she agrees with an occupancy fee that targets out-of-state visitors who are used to paying similar fees elsewhere. But she questioned the timing of it. “I would rather wait,” she said, noting the uncertainty of what federal funding the state can expect. Sen. Dustin Degree (R-Franklin) was the lone member of the Finance Committee to vote against the tax. He said it was a last-minute push in committee that will make it harder for Vermont resorts to attract customers. Parker Riehle, president of the Vermont Ski Areas Association, said such a fee would particularly hurt resorts’ ability to compete with counterparts in Maine, New Hampshire and northern New York for conferences and weddings. “It’s a significant added cost on a big-ticket quote,” he said.